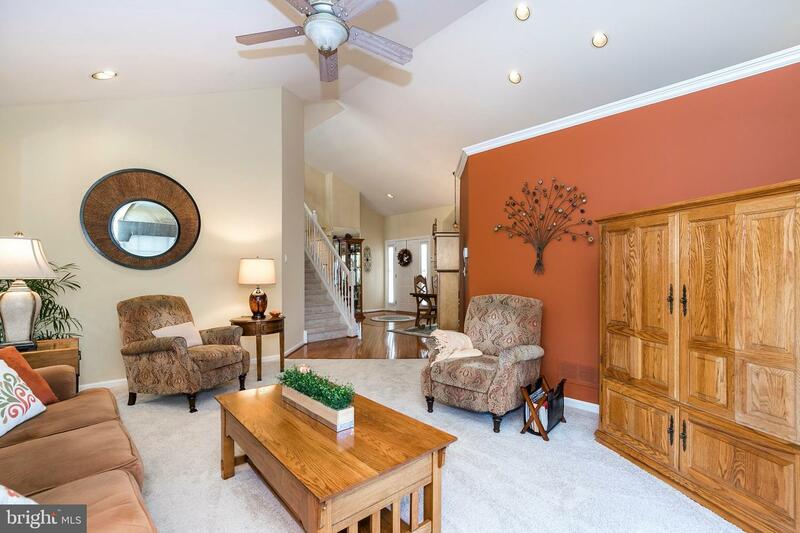 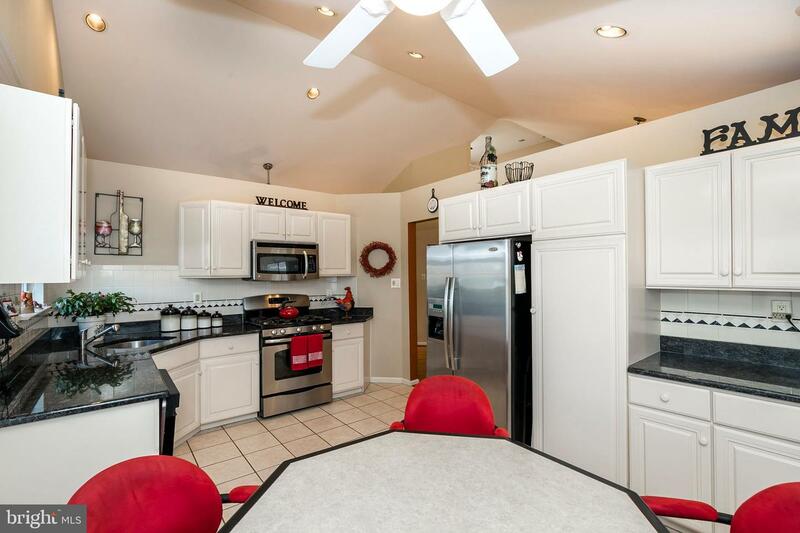 Welcome to this immaculate home in the beautiful and highly desirable Golf Ridge Community! 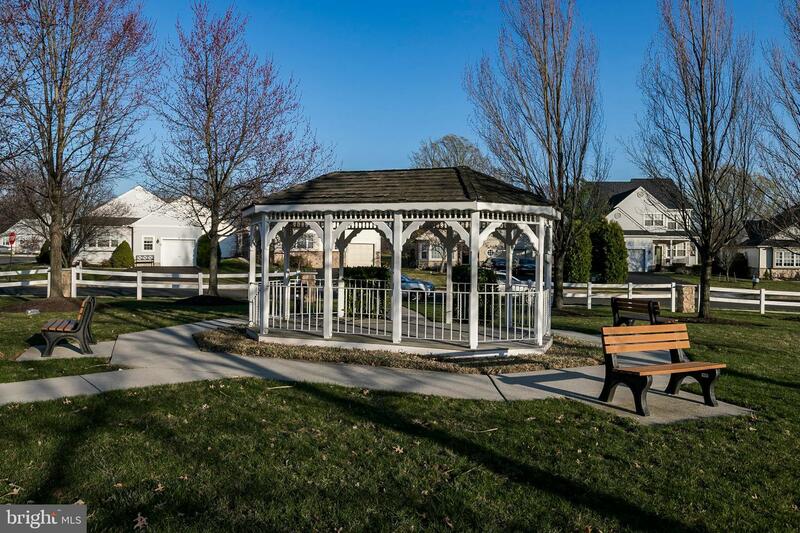 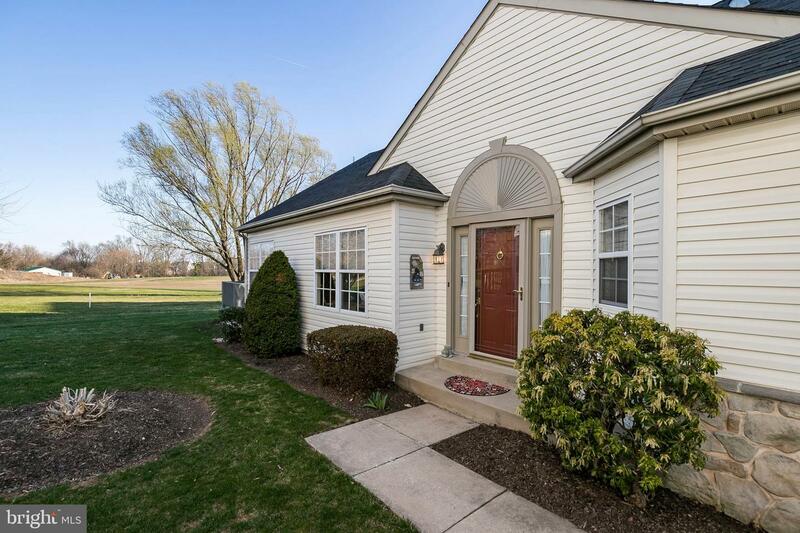 Impeccably maintained by the current owners, this home was the model for the community and boasts a very rare 2 car garage! 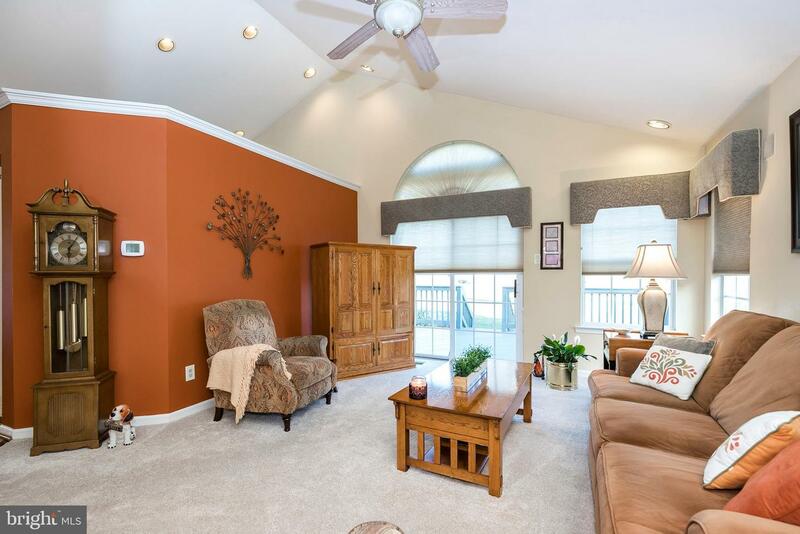 Enter through the dining room and you'll fall in love with the open layout, vaulted ceilings, and the many windows and recessed lighting that lend a bright, spacious feel to the main living area. 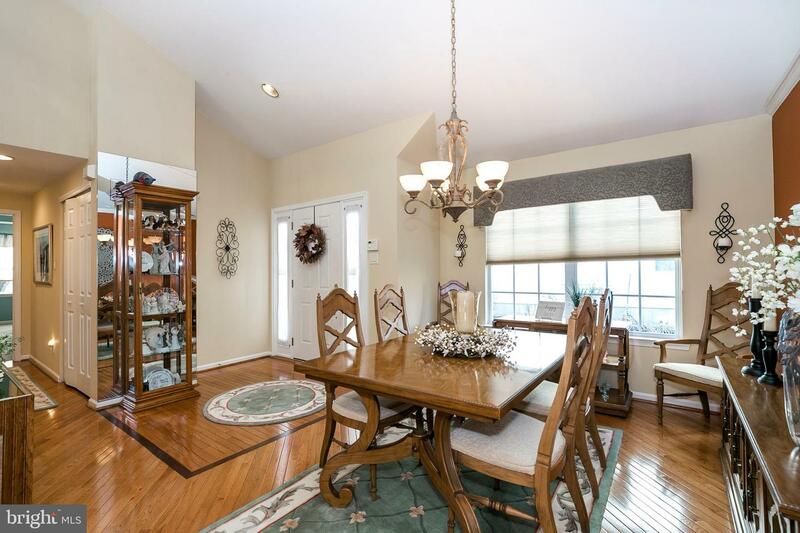 The dining room also boasts gleaming, angled plank wood flooring that flows through the hallways. 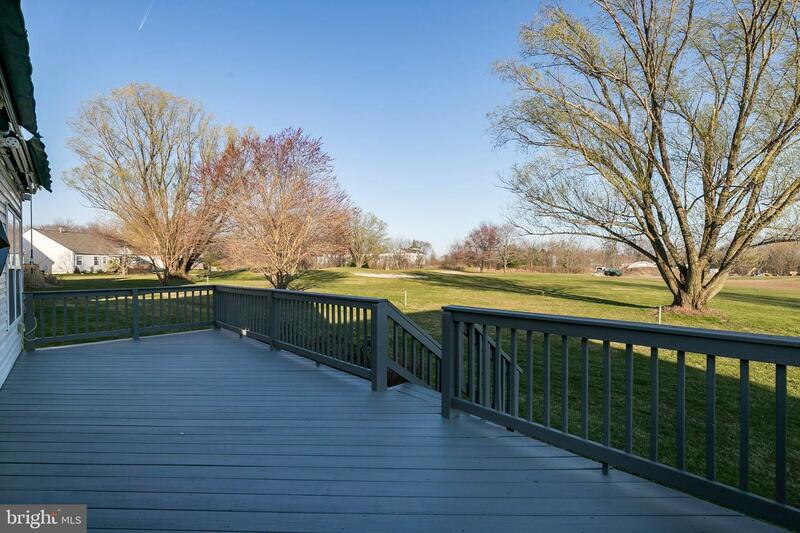 French doors from the living room lead to a large, newly painted deck overlooking the 10th Green, so imagine yourself savoring a glass of wine or cup of coffee after a round of golf or a hectic day! 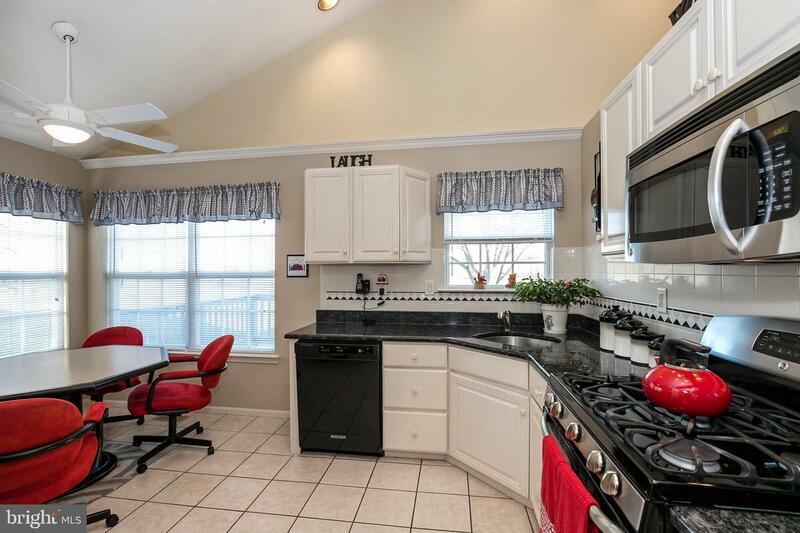 The spacious kitchen has granite countertops, tile backsplash, stainless appliances, abundant cabinet space, and lots of windows to frame the spectacular views! 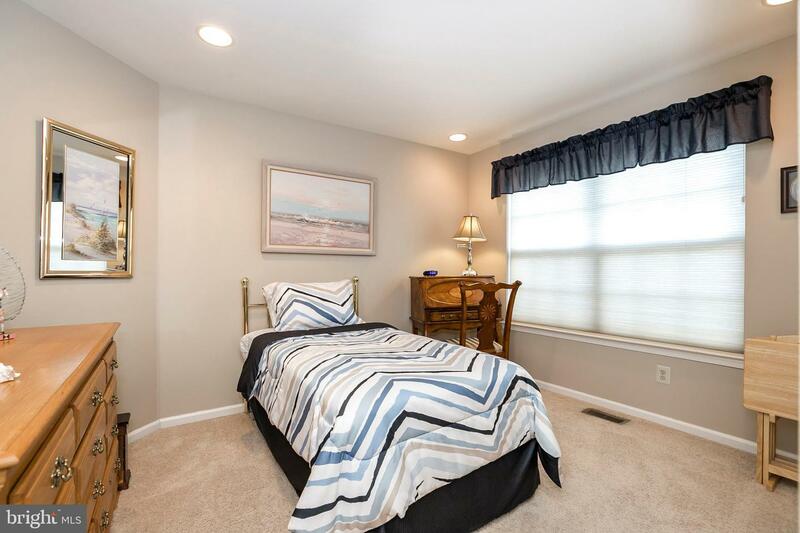 The convenient first-floor master bedroom features ample closet space and an adjoining bathroom with tile flooring and walk-in shower. 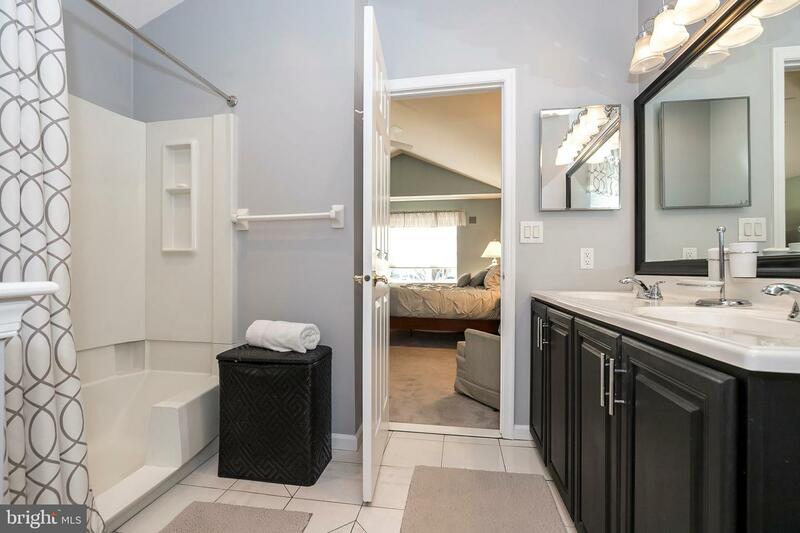 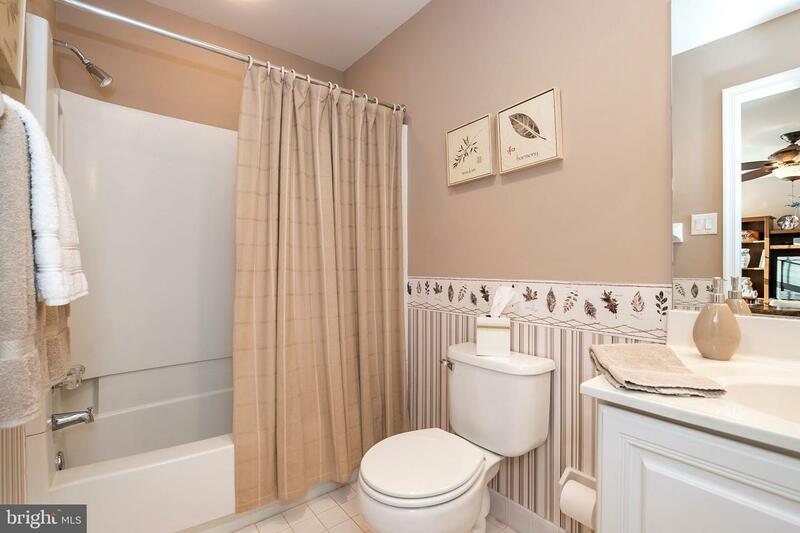 A generously-sized second bedroom, laundry facilities, and full bathroom with tub/shower combo, tile flooring, and large linen closet complete the first floor. 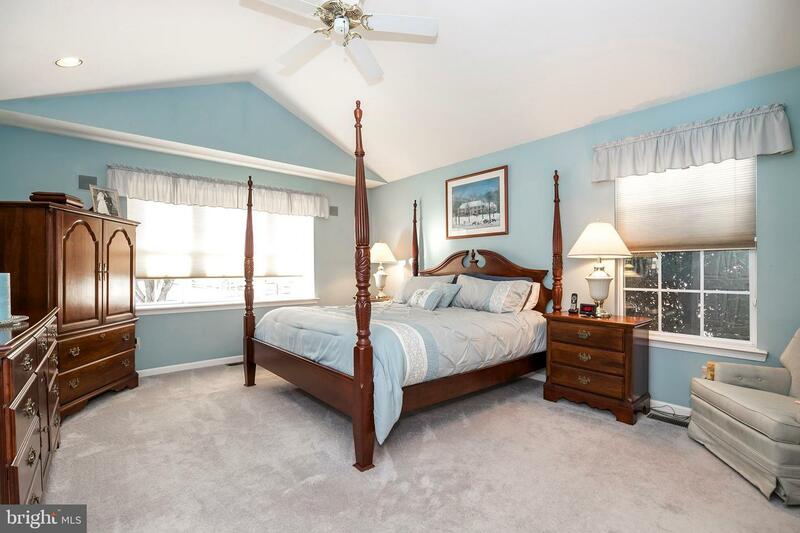 On the upper floor, you'll find another bedroom and a THIRD full bathroom! 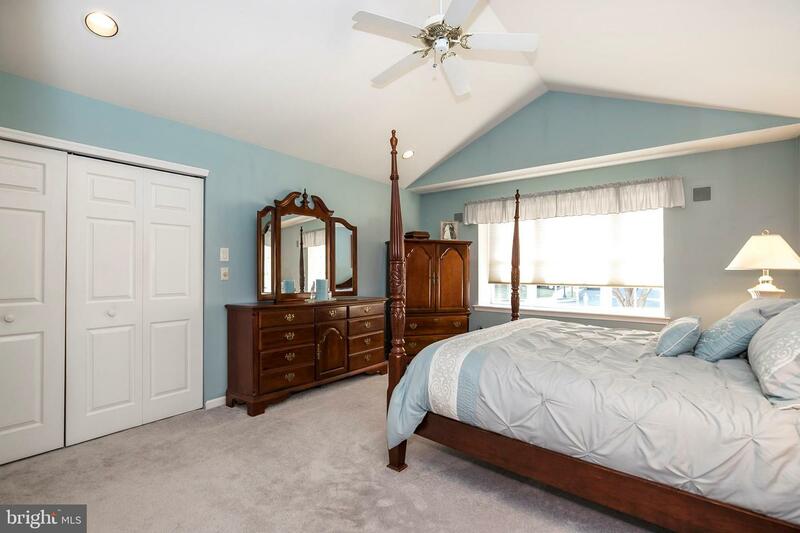 This bedroom also has a large, walk-in closet that leads to the floored attic area, which offers plenty of easy-access storage. 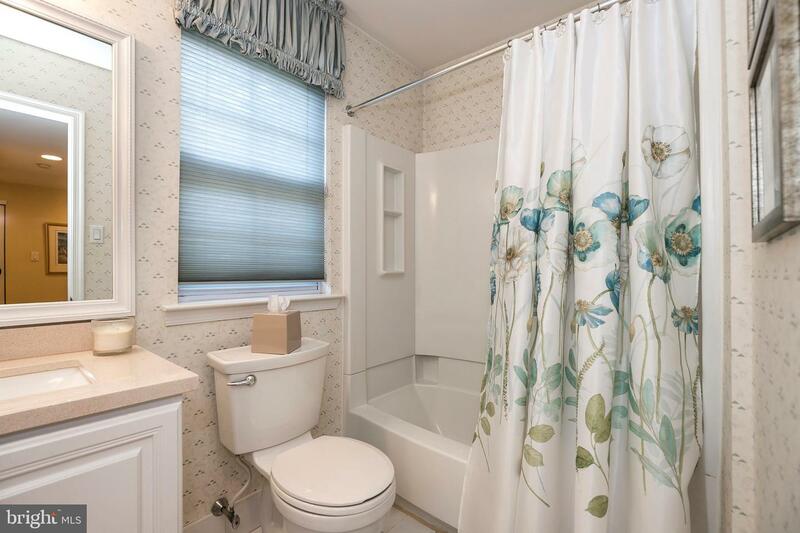 Need more reasons to say yes? 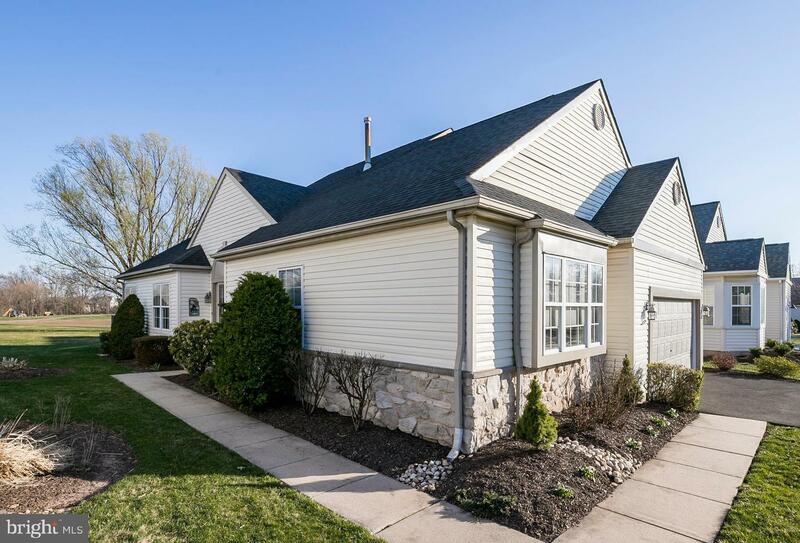 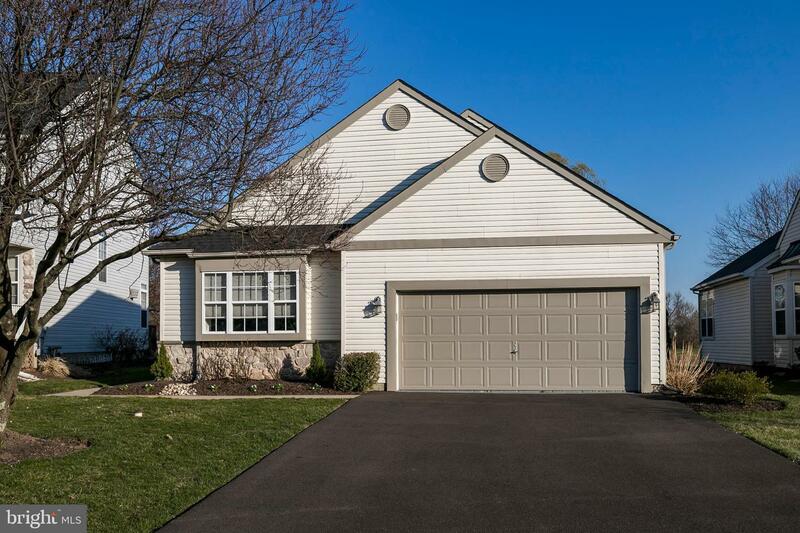 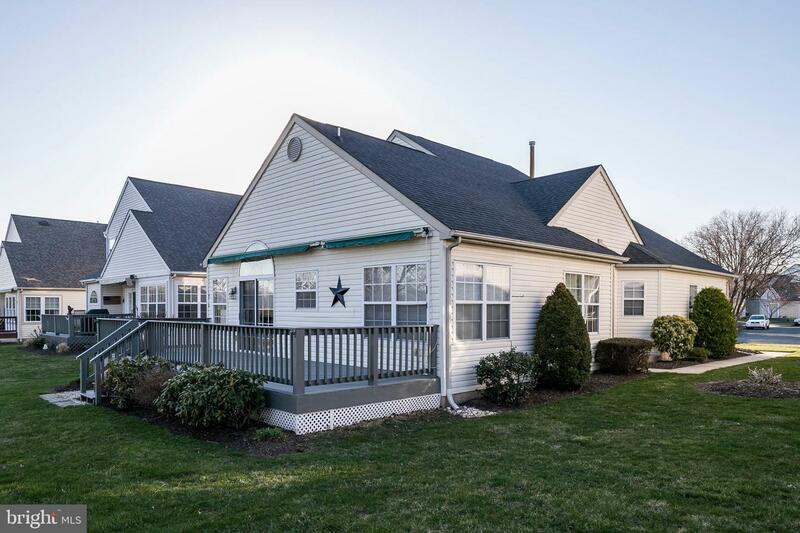 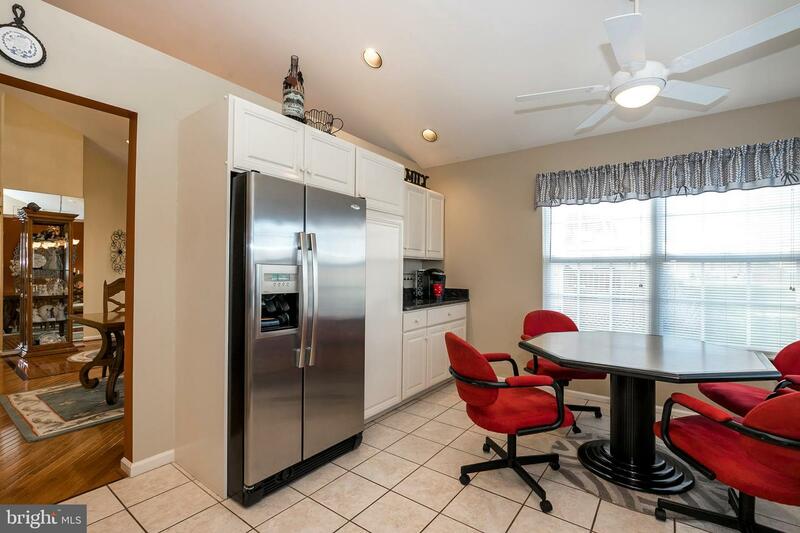 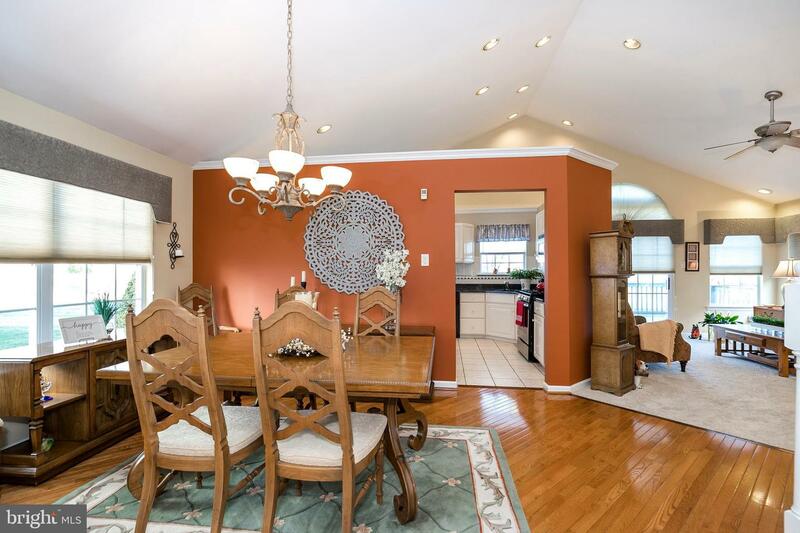 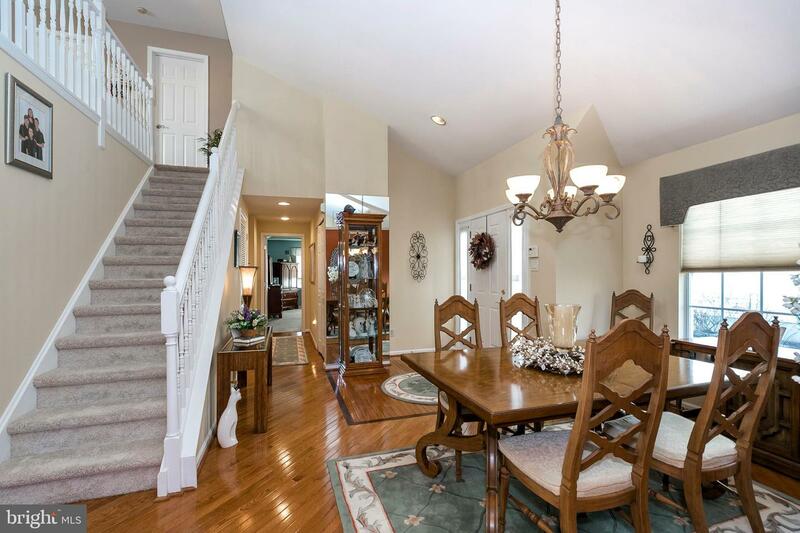 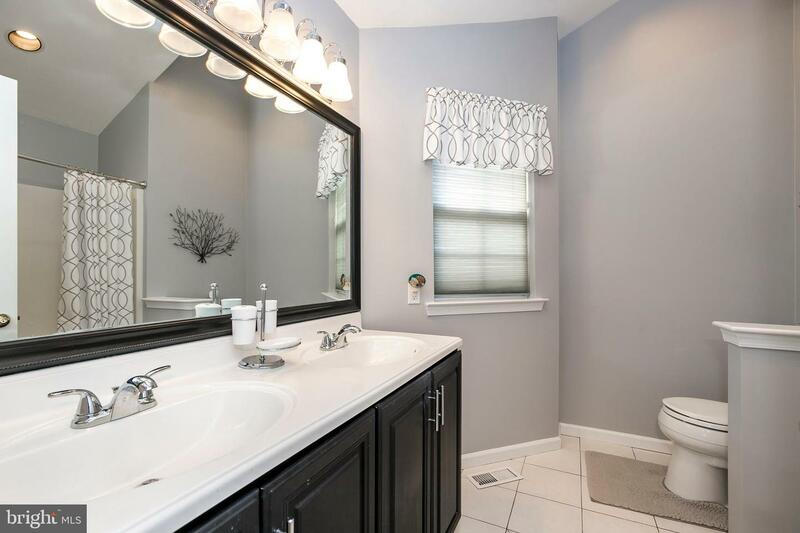 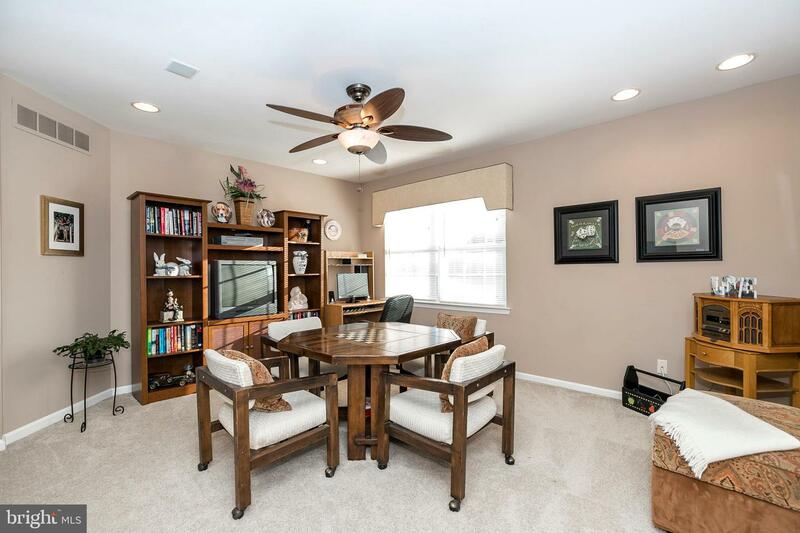 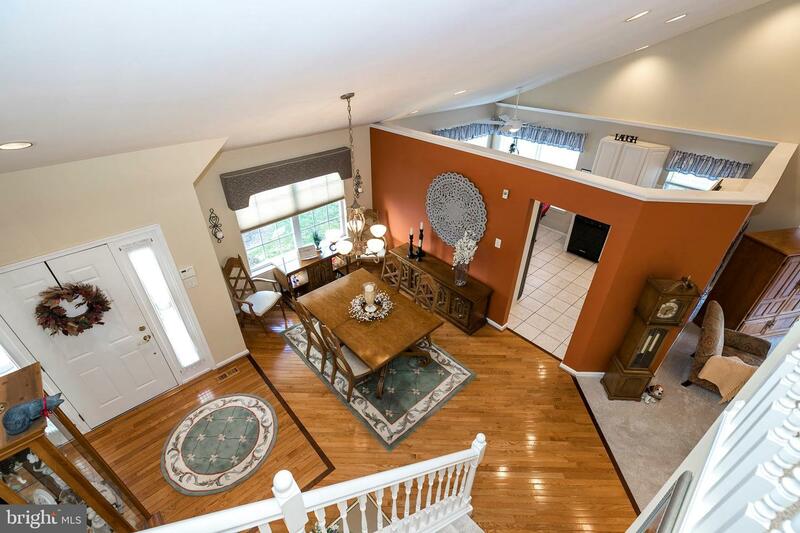 Mechanically and cosmetically upgraded, this home has new carpeting throughout, a surround sound system, security system, and, best of all, the peace of mind of a 3-year-young roof, HVAC, and driveway! 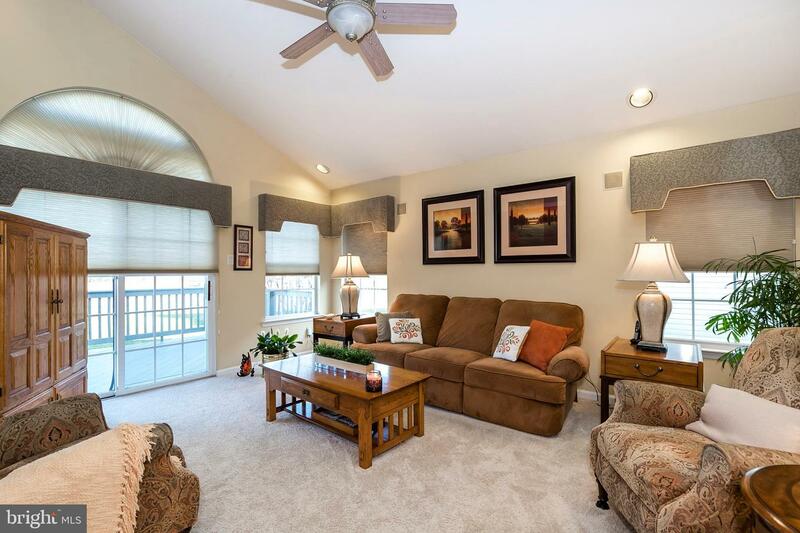 This is the true definition of a move-in-ready home. 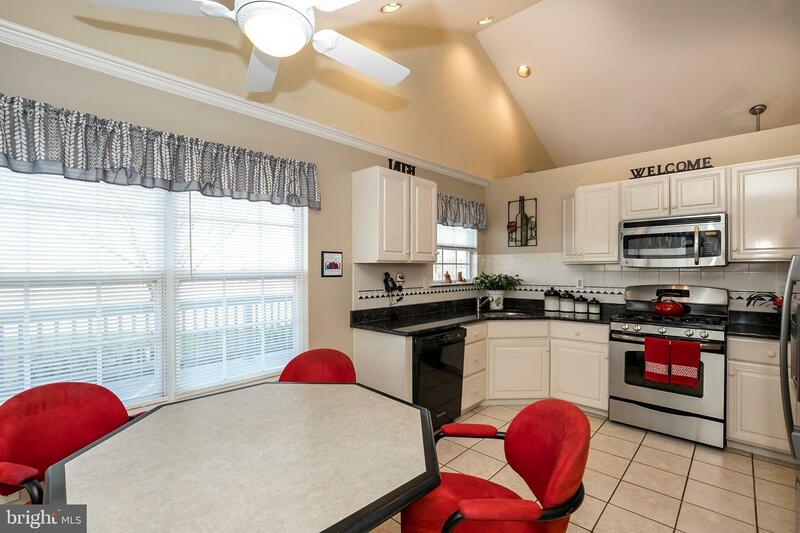 All you need to do is unpack and settle in!